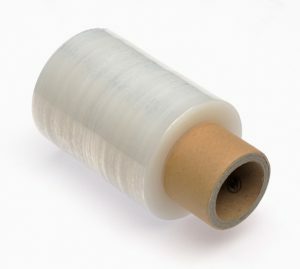 ENOflexpack | LLDPE narrow rollers with 85-100 mm film width. For manual use. 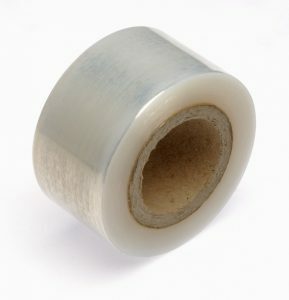 Also as ENOxtrem, with double length = 300 m.
ENOflex | LLDPE Narrow rolls in widths from 50 mm up to 250 mm width, for hand or machine use. Whatever you need to pack, car tire or wooden profiles, on semi-automatic or fully automatic machines, we know how to do it!